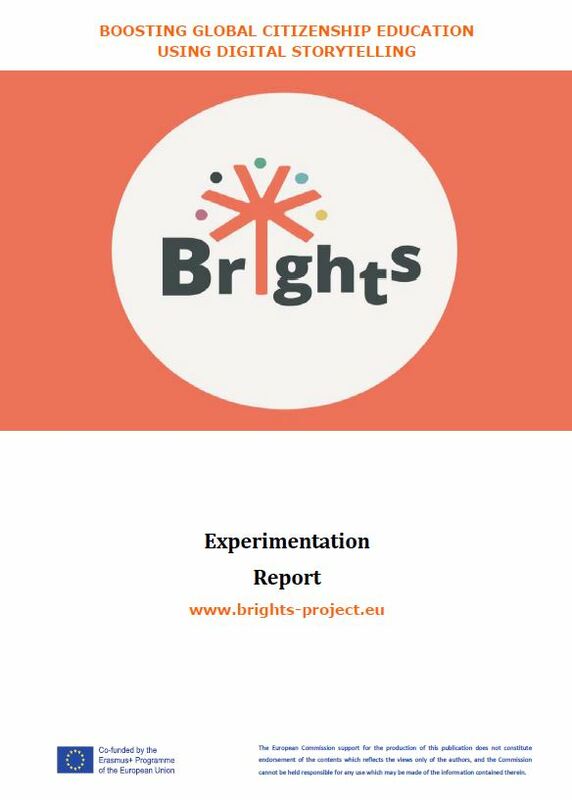 The BRIGHTS Experimentation Report is a summary of the national reports written by the partner organisations about the experimentation phase and an analysis of the evaluations performed with different target groups in each partner country. Furthermore, it presents the evaluation results of the implementation of BRIGHTS multilingual MOOC and Face to Face workshops. The Experimentation Report Annex has been produced to support the experimentation report. The purpose of the annex is to give a final and complete overview of all the activities and numbers, including extra piloting activities that took place after June 30th 2018 and that are not taken into account in the Experimentation report. BRIGHTS Experimentation Report ANNEX gives a final and complete overview of all the activities and numbers, including extra piloting activities that took place after June 30th 2018 and that are not included in the Experimentation report.